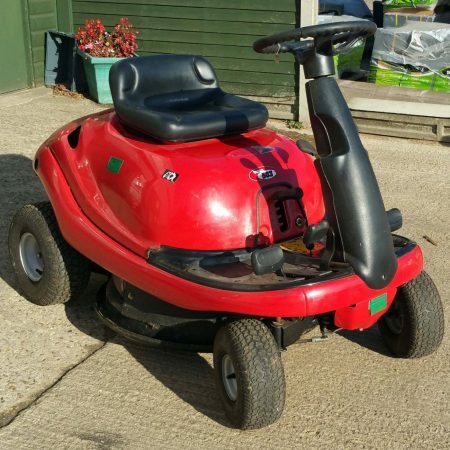 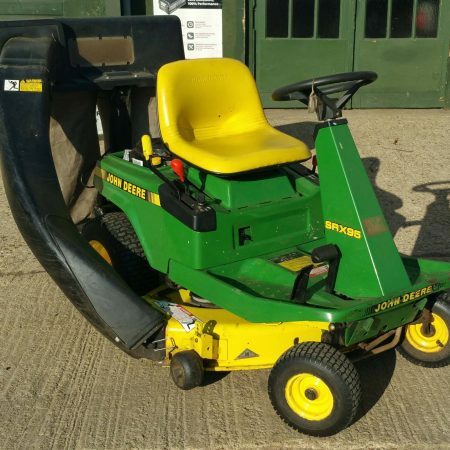 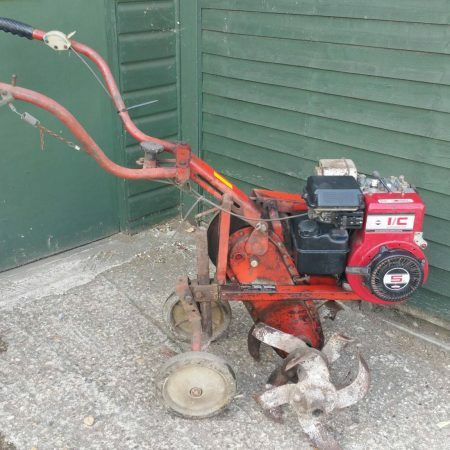 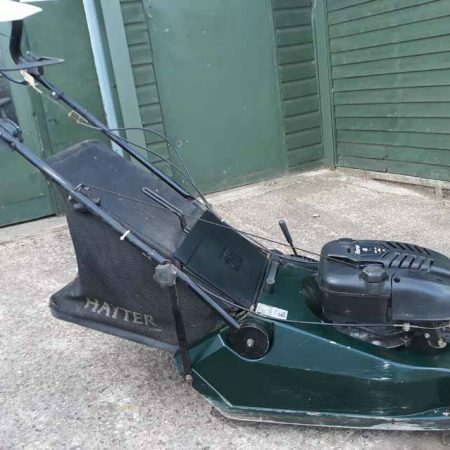 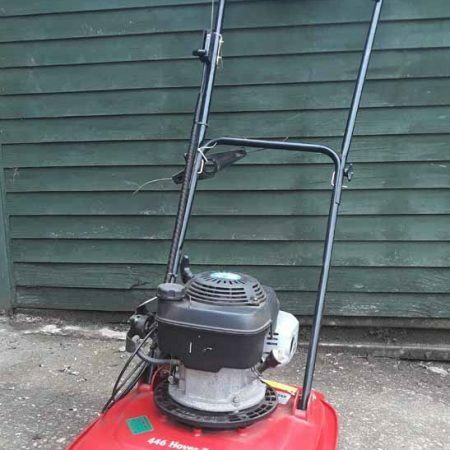 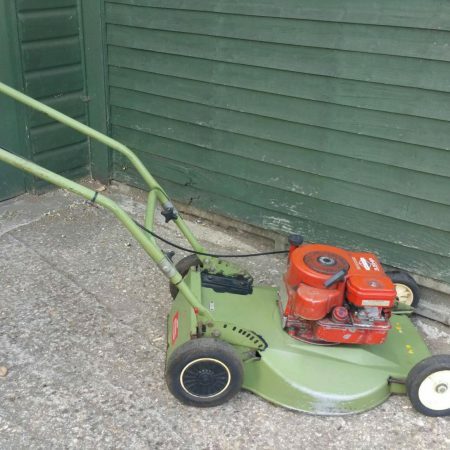 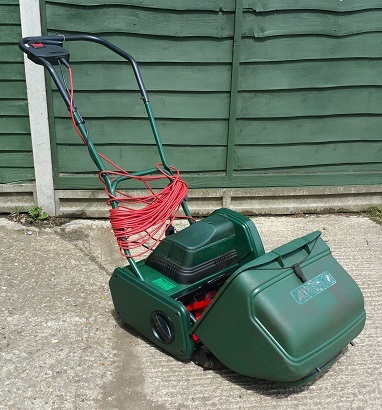 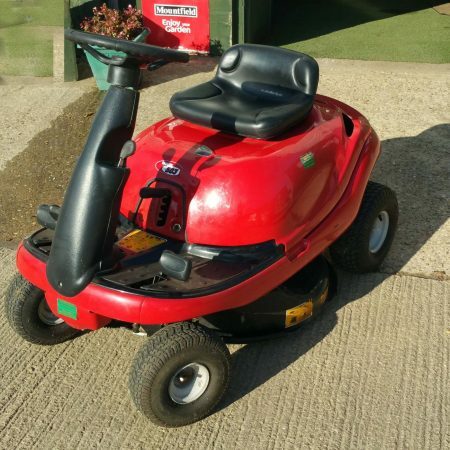 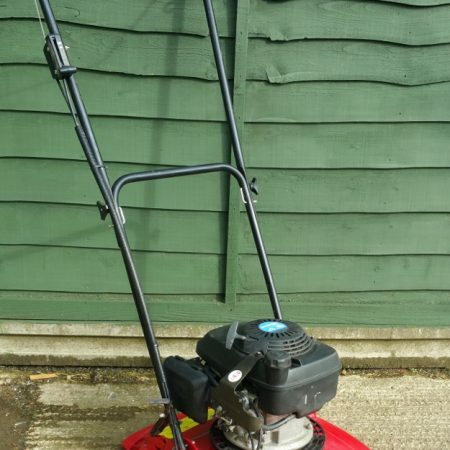 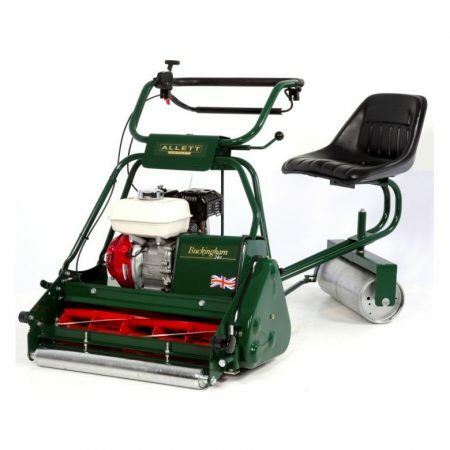 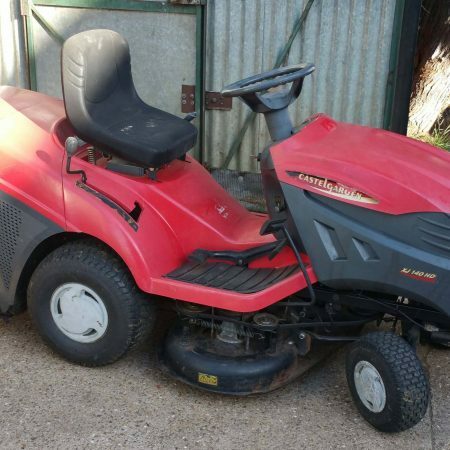 We have numerous Pre-Owned Garden Equipment For Sale. 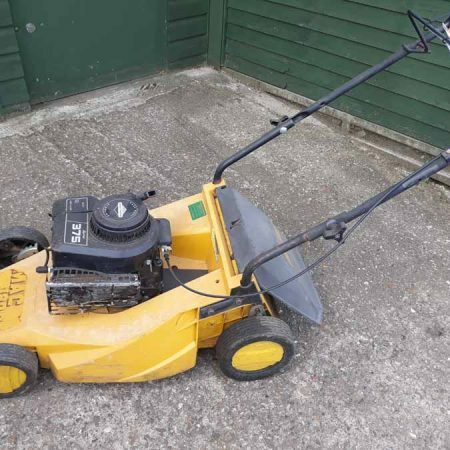 All used Machinery has been Serviced and Checked to ensure they are in full working order. 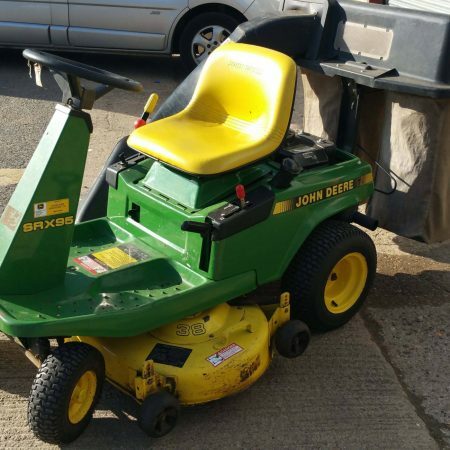 The range of Pre-Used equipment varies by the day. 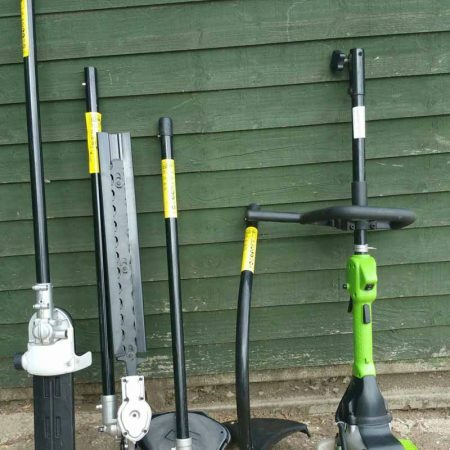 A selection of some that are currently in stock are shown below. 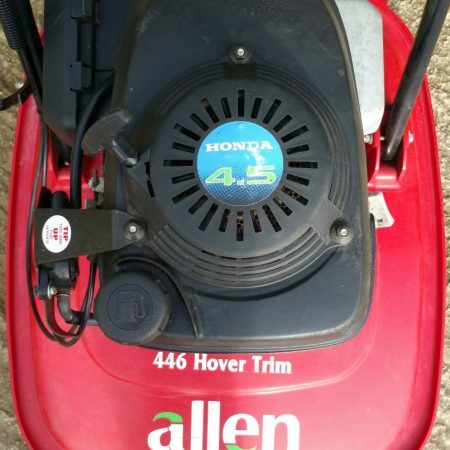 Visit us or call for more information on models and availability.